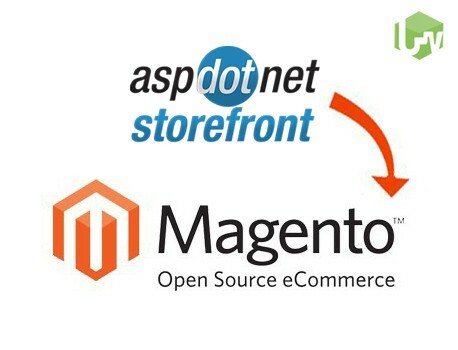 Decrease your efforts and time by using AspDotNetSF to Magento migration package. We provide a smooth redirect to all your existing shopping cart data and other relevant data, ensuring data integrity and data security. 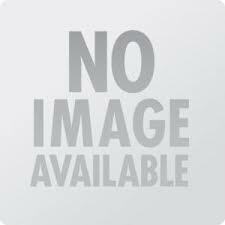 Magento is the best solution if you want to increase the business productivity.